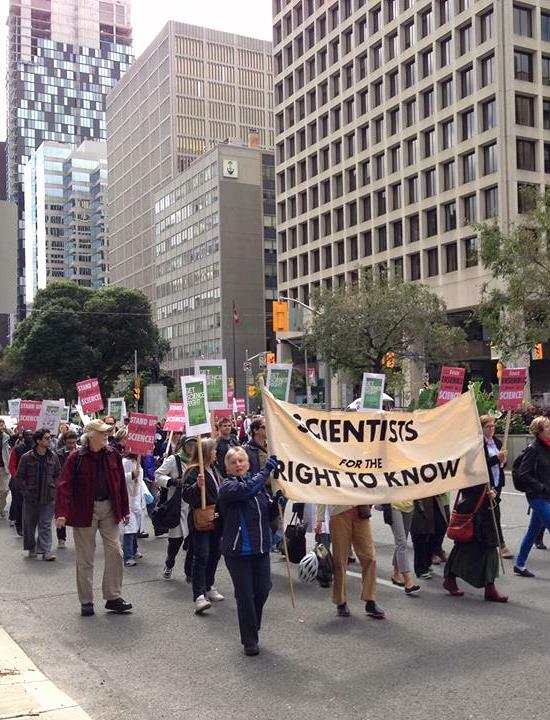 A new blog from Scientists for the Right to Know confronts an insidious threat to Canadian democracy. The current regime in Ottawa acts on the premise that the less we citizens know, the easier we are to manage. They don’t need objective evidence to make policy with impact on every aspect of life, only guile and brute force. The resulting assault on the public right to know, here and internationally, takes many devious forms, detailed here. The new SRK blog is here. Full disclosure: Recently they published a piece by me, Questions need to be asked. In any case, judging by the several posts they’ve put up so far, this looks to be a valuable voice – collection of voices – in defence of knowledge and democracy. Others: Evidence for Democracy, and Write2Know. Categories: Authoritarian regimes, Bold Scientists, Campaigns, Current affairs, Ethics, Government policy, Human Rights, Media, nonviolent resistance, Propaganda, Protest, Resistance, Science, Scientific integrity, Uncategorized | Tags: Canada, Canadian democracy, Canadian government, democracy, Ethics, evidence, Evidence for Democracy, resistance, right to know, science, scientific objectivity, Scientists for the Right to Know, SRK, Stephen Harper, War on science, Write2Know | Permalink.